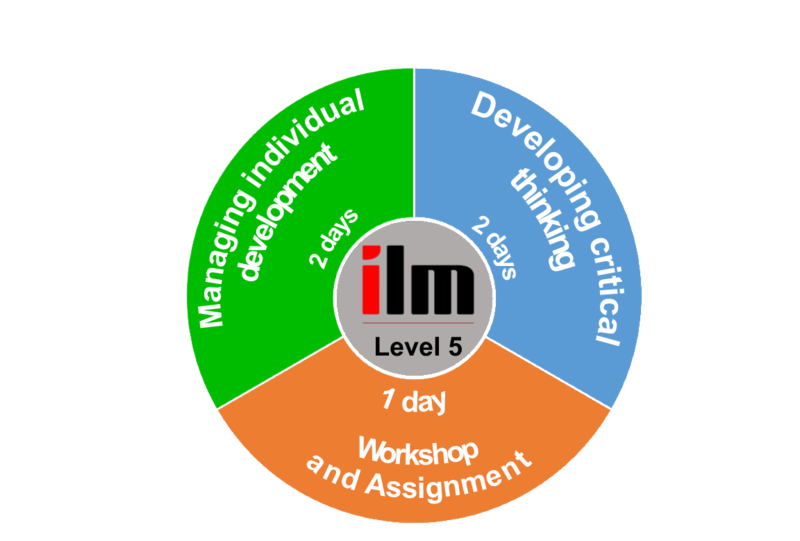 The ILM Level 5 Award in Leadership and Management is an excellent, world-renowned qualification which has a variety of modules to suit the course to your job role. Management is a universally useful skill that is required by all sectors of work. From SME’s to global conglomerates, being a good manager makes you a useful member of any team. As a manager you have the power to enable people, allowing them to better themselves and those around them. In this course we will look into what makes a manager, and how you can then use this information to improve your management skills to succeed in a management or senior management position. In this course we will find what makes you tick and you will find out how good of a manager you are, the potential you have and the type of manager you want to become. Anyone in a management or supervisory position will benefit from this course. This course follows on from the ILM Level 4, while it may be useful to have completed the Level 4 it is not necessary. You should have some experience in a Level 4 or 5 qualification to do the ILM Level 5 Award in Leadership and Management to make sure you are up to the standard needed to complete it. Managing Improvement – A business always needs to be moving upwards and forwards or it will stagnate and start to make losses. This covers what you should be looking for when managing improvements and how to spot what needs to be improved. Leading Innovation and Change – Change will come to every business and this module will teach you how to lead it and embrace the innovation that comes with change. This module will cover what is necessary to change a business and get people on board with innovation. Managing Customer Relations – This module will cover how to keep customer relations high and how to make sure your employees do the same. When managing customer relations you should also realise that the first point of call is your employees, so managing them will also help customer relations. Managing Project in the Organisation – Managing projects will be a part of most managers jobs and this module will teach you the fundamentals of managing projects. It will also cover some advanced subjects of project management within an organisation.